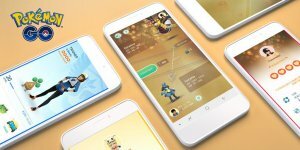 Lucky Pokémon are a new feature available exclusively to Pokémon GO. When you trade Pokémon with other players, there's a slim chance that the Pokémon will be a Lucky Pokémon. These Pokémon are special in that they will require significantly less Stardust to Power Up so you can get them to the max level a lot quicker than usual Pokémon. In addition to this, the Pokémon is guaranteed to have high IVs of at least 10 in each stat. Lucky Friends are a new feature introduced in April 2019. After interacting with a Best Friend once per day, you have a chance of becoming Lucky Friends. When Lucky Friends, you will receive a notification and have a note on the friend list. 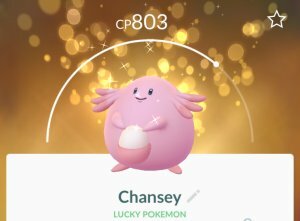 Being Lucky Friends means that when you next trade Pokémon,, it's guaranteed that the Pokémon trade will result in a Lucky Pokémon. You can have many Lucky Friends at the same time.